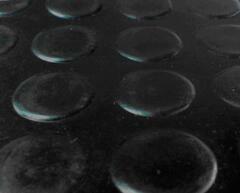 ERGIS S.A. offers floor coverings for vans, buses and other means of transport made of PVC and rubber. WC flooring in tourist coaches. Autowinyl is available in two versions – AntiSlip (with an addition of corundum in the surface layer) and standard. AntiSlip is manufactured in the width of 200 cm and thickness of 2.00 mm, in a grey colour. 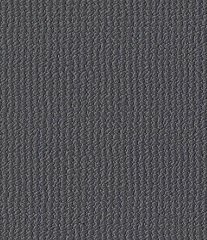 The backing material of our floor coverings includes unwoven fabric. It is manufactured in the width of 130 cm and in two thicknesses: 1.5 mm and 2.2 mm. Autowinyl meets the flammability requirements of ISO 3795 standard. Another version of the standard Autowinyl is the dot embossed Autowinyl Noplex. Offered in the width of 130 cm and thickness of 2 mm. The covering is manufactured in a non-flammable version that meets the requirements of ISO 3795 motorisation standard. 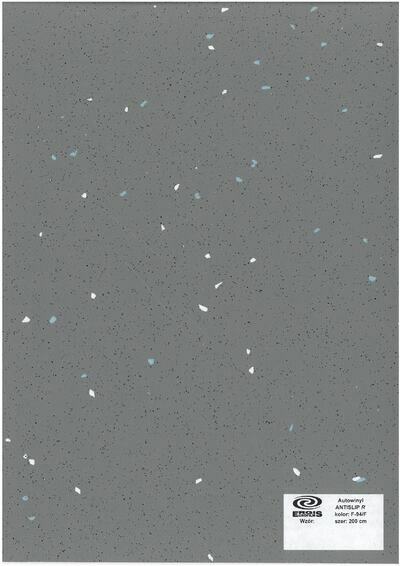 The surface pattern is both anti-slip and easy to wash.Colours:grey and black. The offer includes also a cord for joints welding, in a black colour.Diameter:4 mm.Packed in coils of 200 m.
Our floor coverings are available in the width of 120 and 140 cm, thickness of 3 mm, in black colour. Dot embossment. 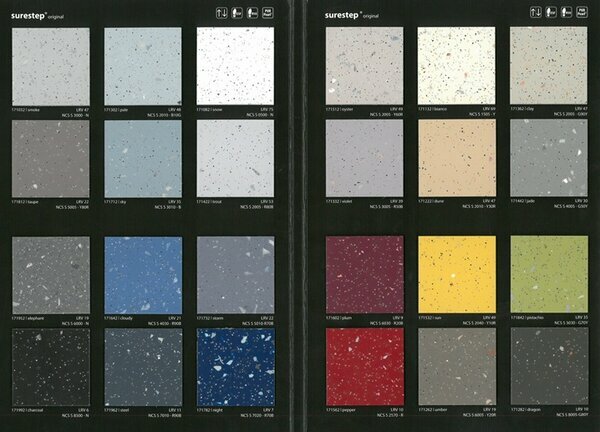 ERGIS S.A. is the exclusive distributor for Poland of Forbo coverings designed for applications in vehicles. 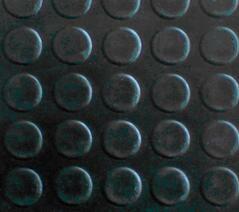 Our offer includes FORBO non-slip bus floor covering. 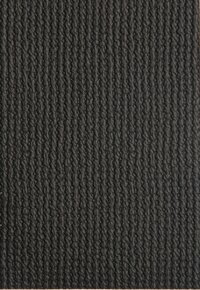 STEP coverings meet the requirements of Directive 95/28/EC of 24 October 1995 on burning behaviour of materials used in interior construction of certain categories of motor vehicles. Our floor covering has the E4 sign. 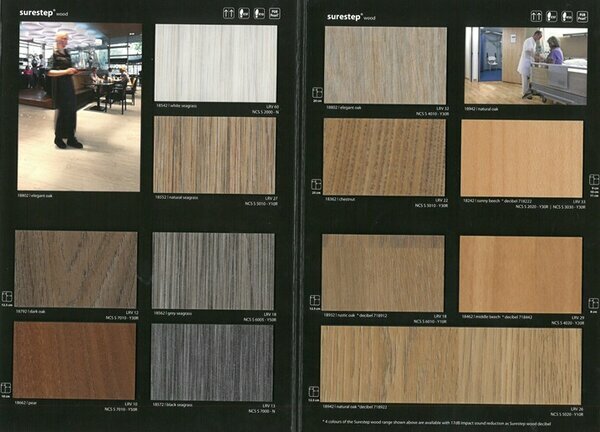 The floorings are available in the width of 200 cm and thickness of 2.0 mm.